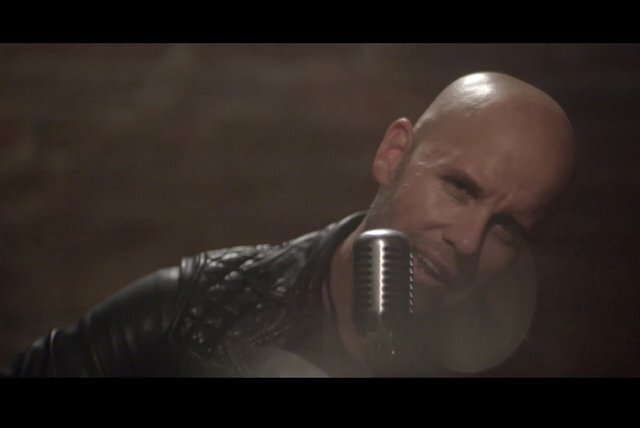 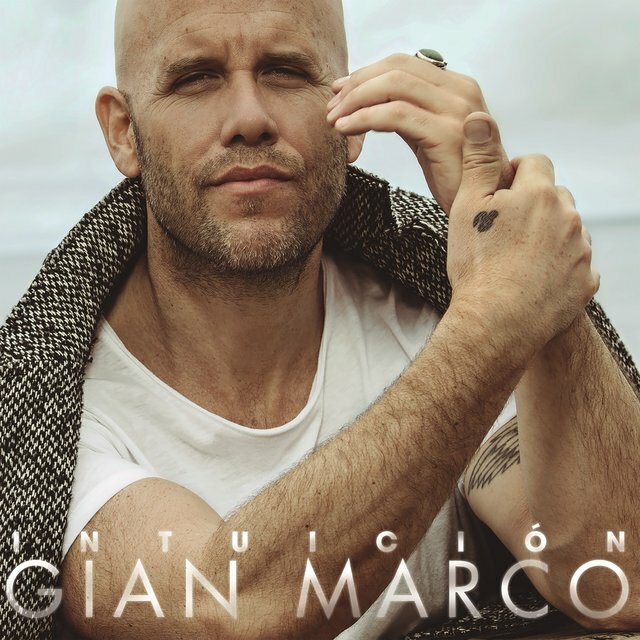 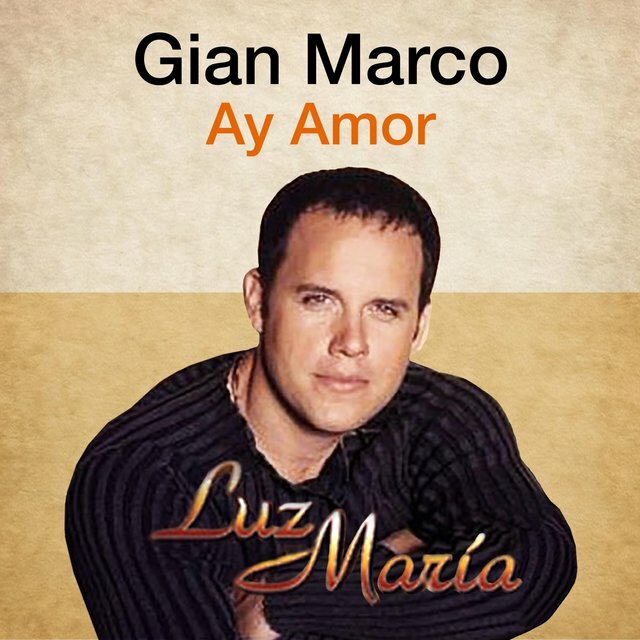 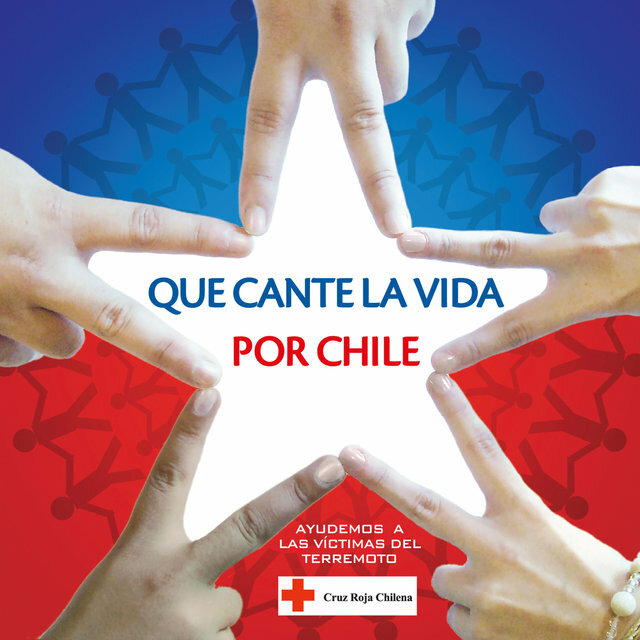 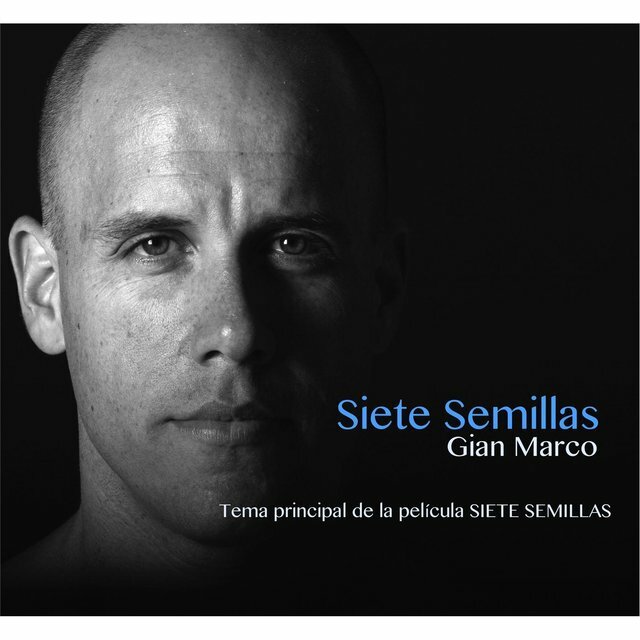 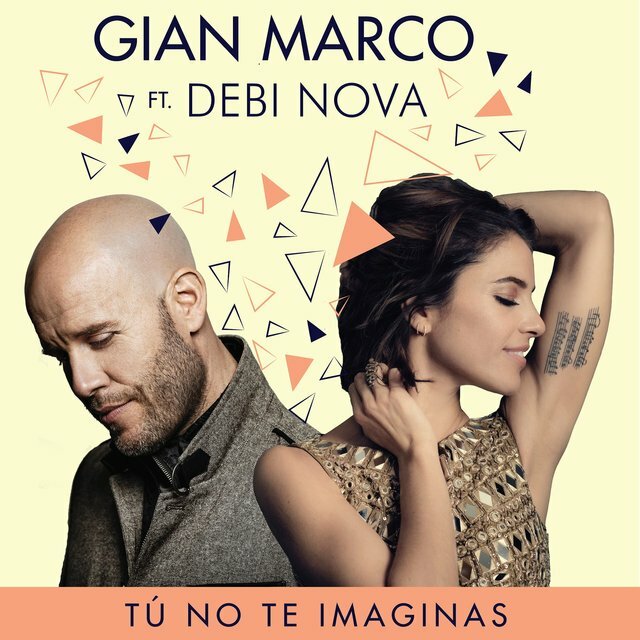 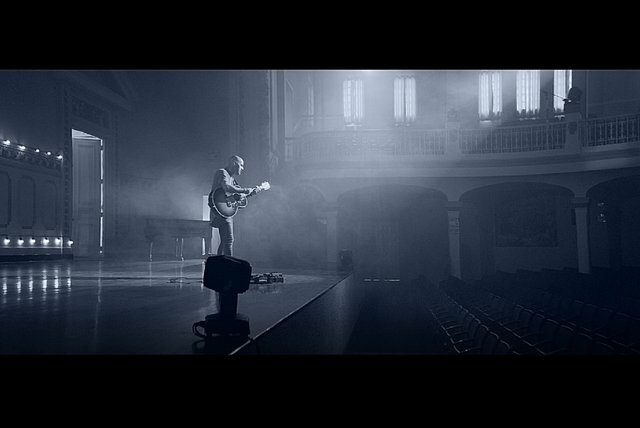 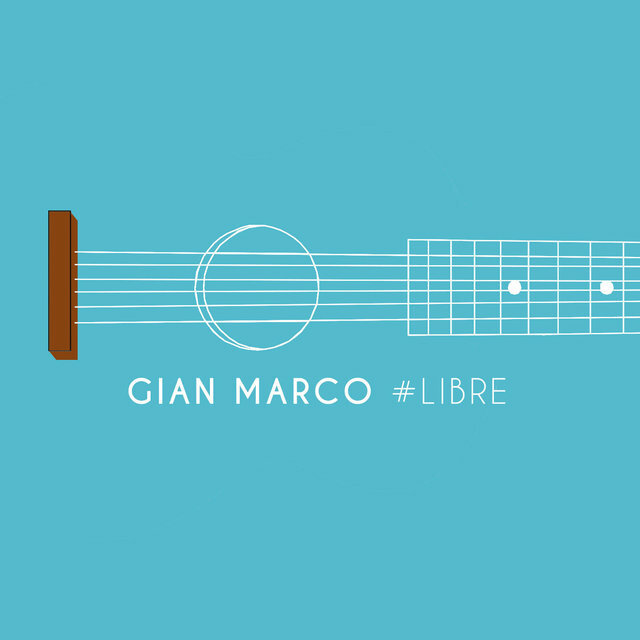 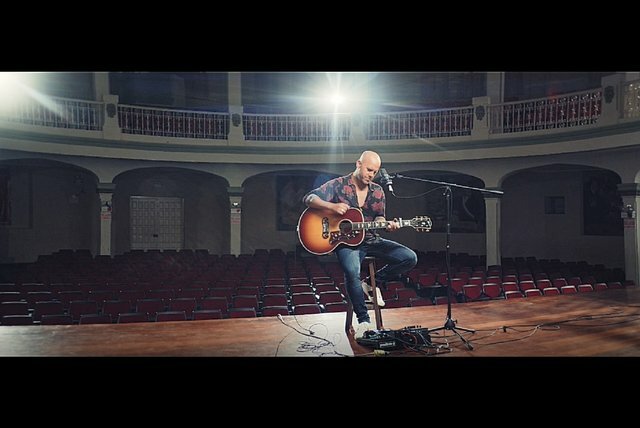 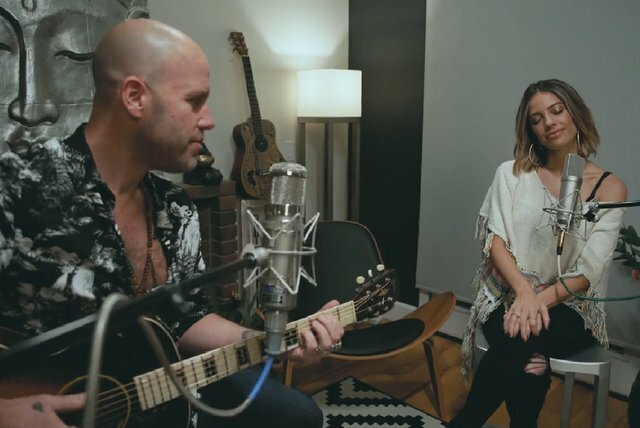 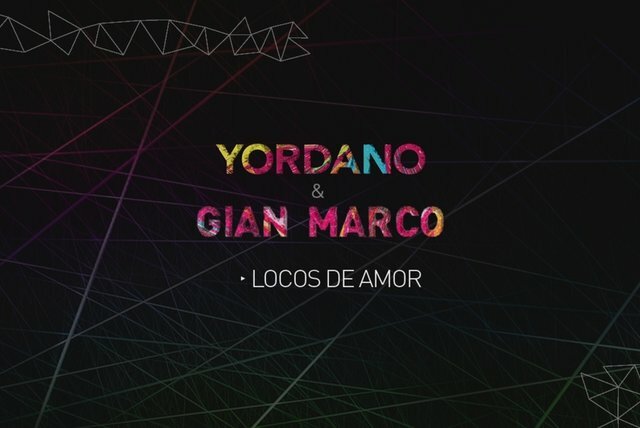 Gian Marco is a singer/songwriter from Peru whose recording career spans multiple decades. 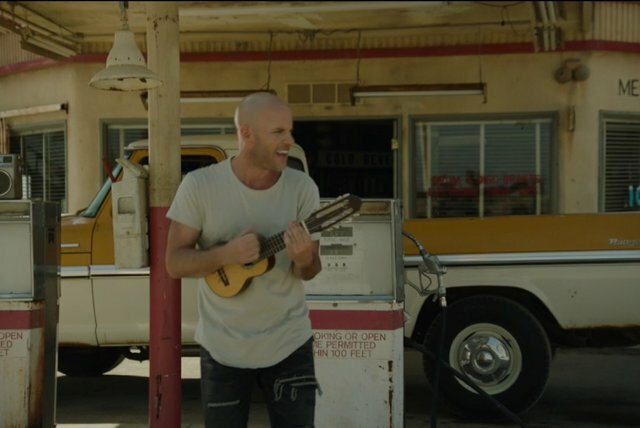 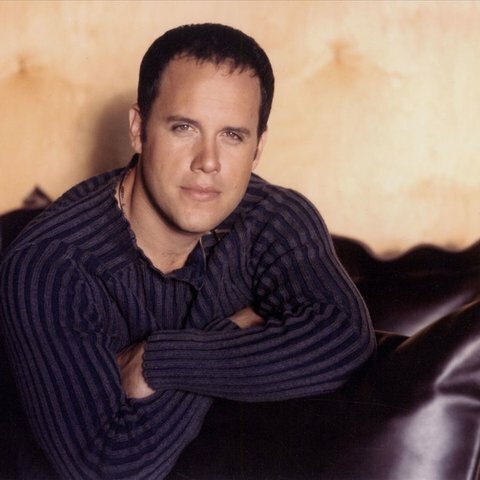 Though he experienced some solo success with the albums A Tiempo (2002) and Resucitar (2004), both of which were produced by Emilio Estefan, Jr., he was most successful as a songwriter. 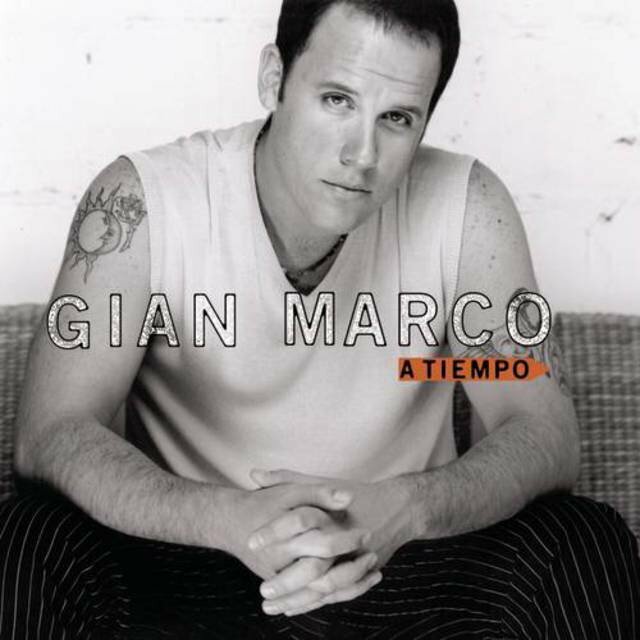 Among the more notable Latin pop stars who have performed his songs are Gloria Estefan, Marc Anthony, Alejandro Fernández, Obie Bermúdez, Jon Secada, and Cristian Castro. 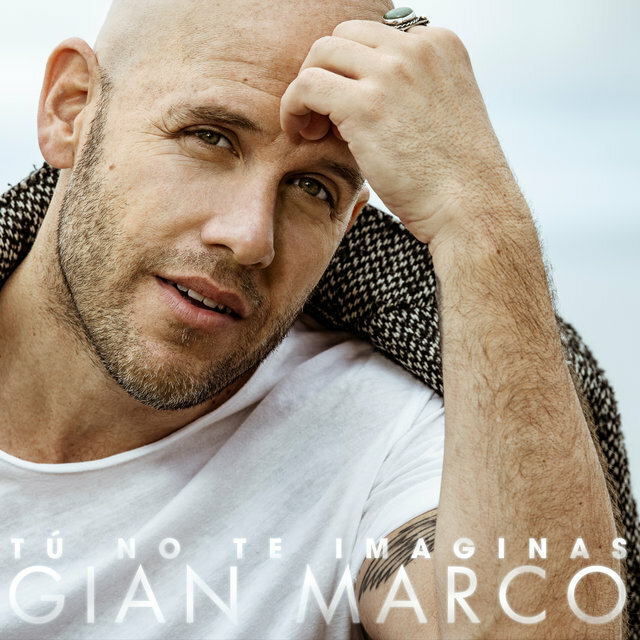 Born Gian Marco Javier Zignago Alcóver in Lima, Peru, on August 17, 1970, he is the son of actress Regina Alcóver and singer/songwriter Joe Danova. 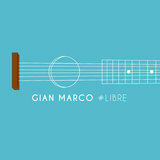 He made his recording debut with the independently released full-length album Gian Marco (1990). 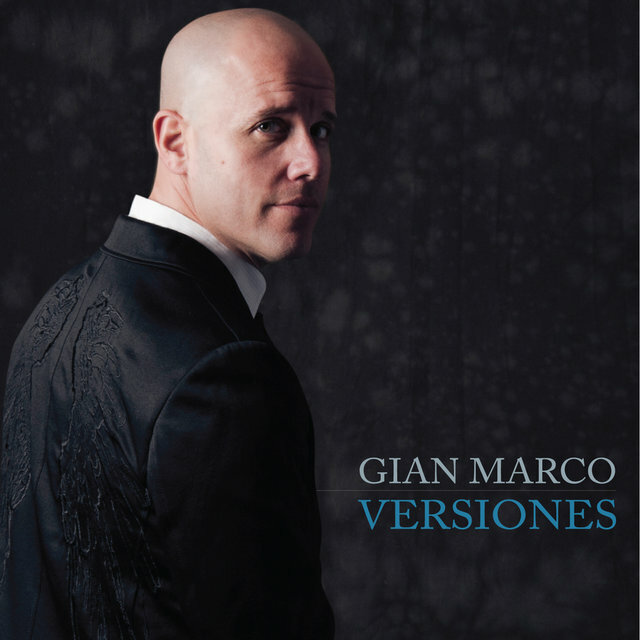 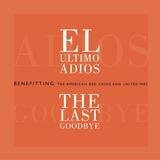 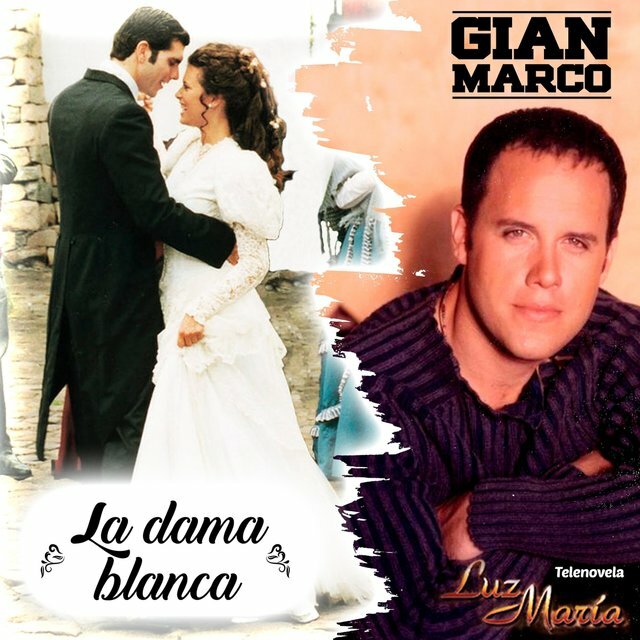 A series of albums followed throughout the remainder of the decade, including Personal (1992), Entre la Arena y la Luna (1994), Señora, Cuénteme (1994), and Al Quinto Día (1997), before Marco moved from South America to the United States in hopes of furthering his career.